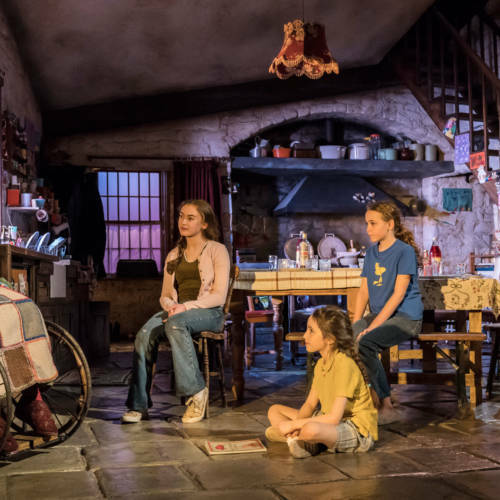 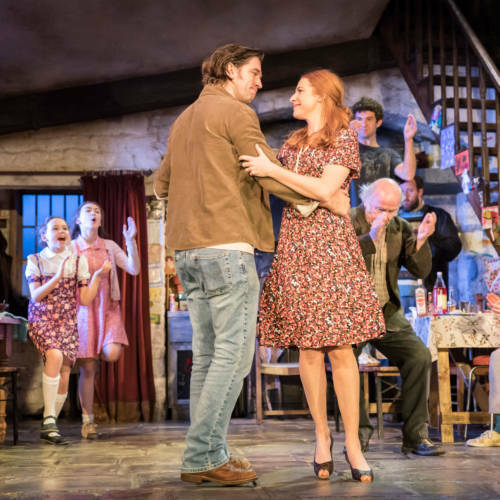 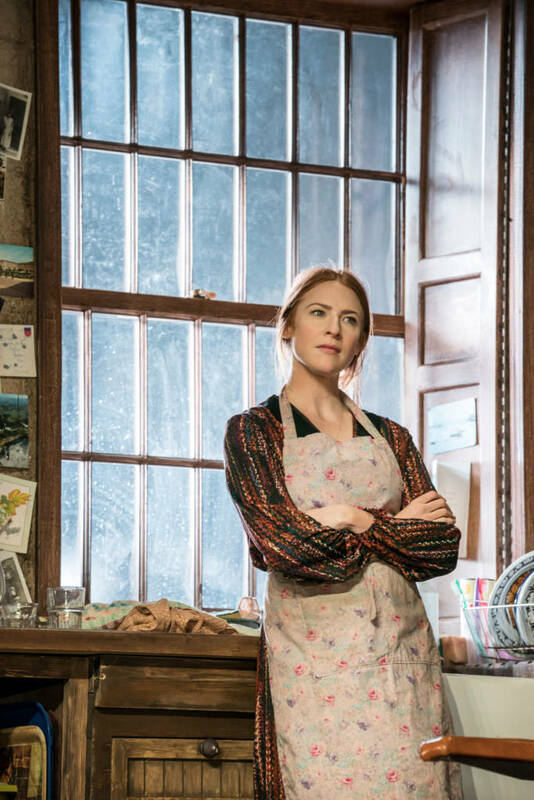 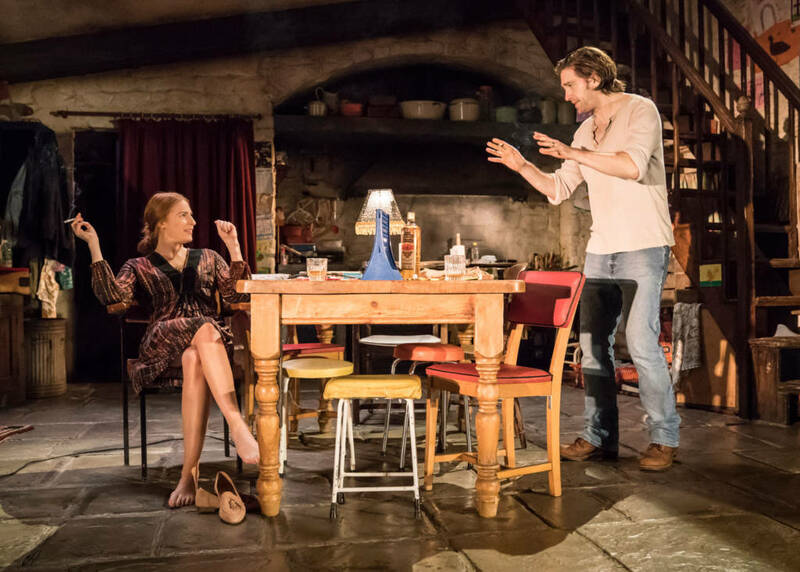 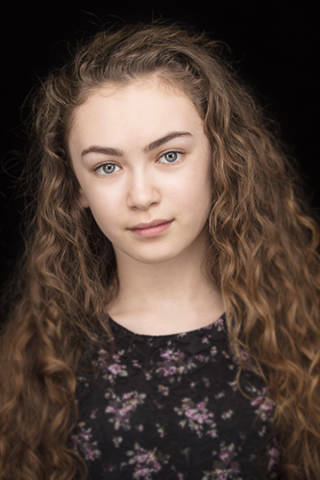 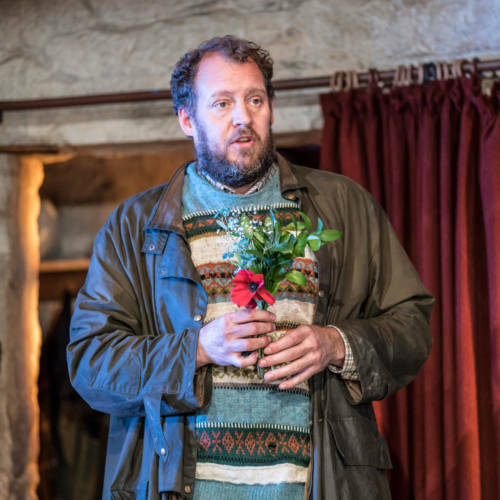 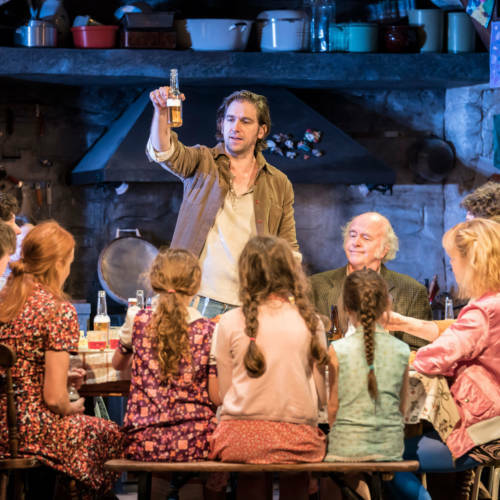 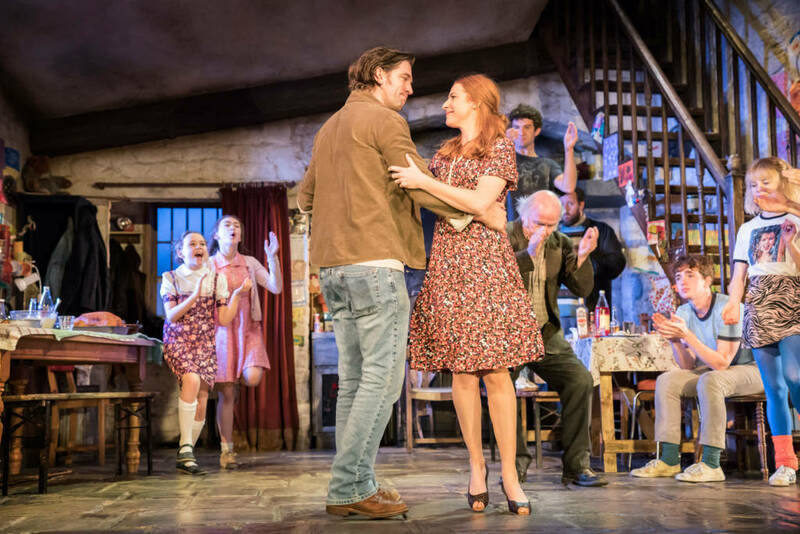 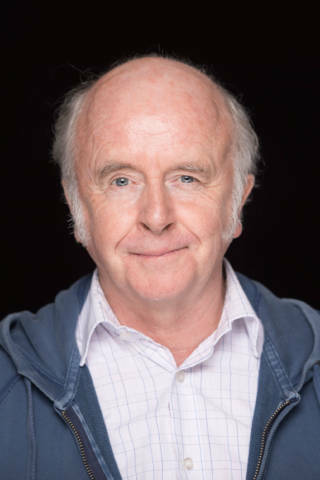 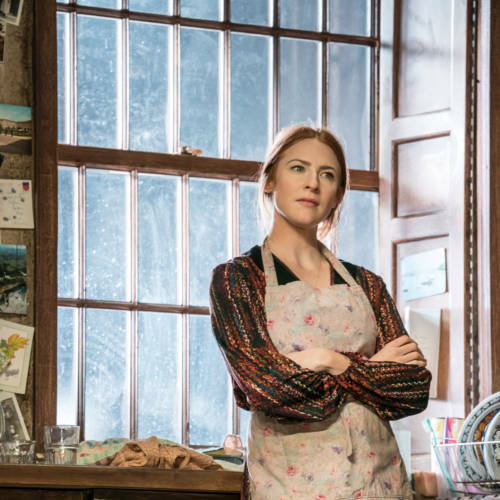 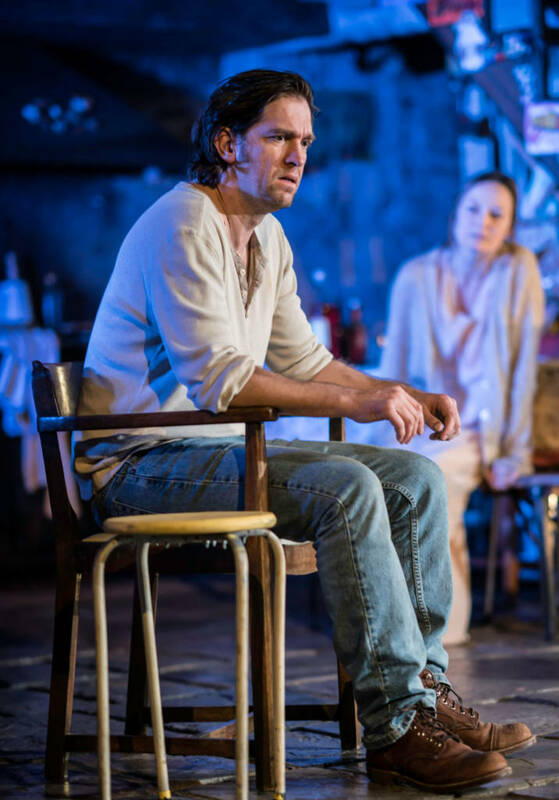 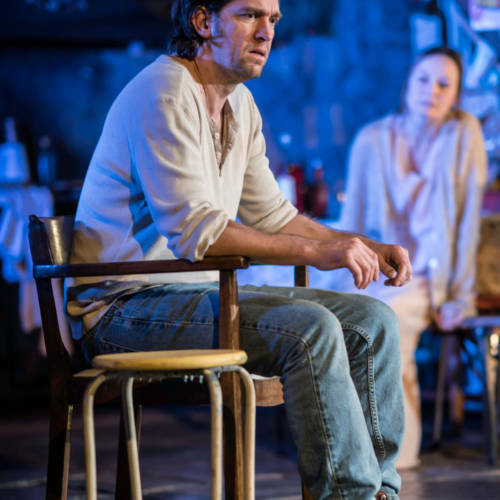 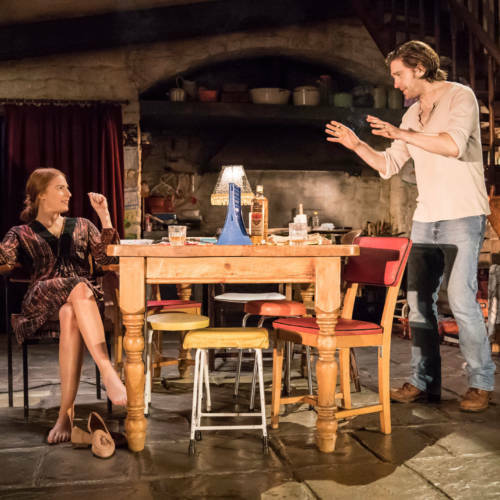 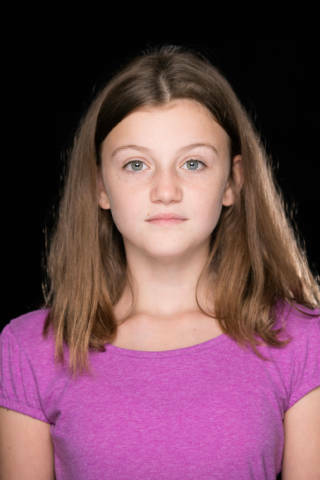 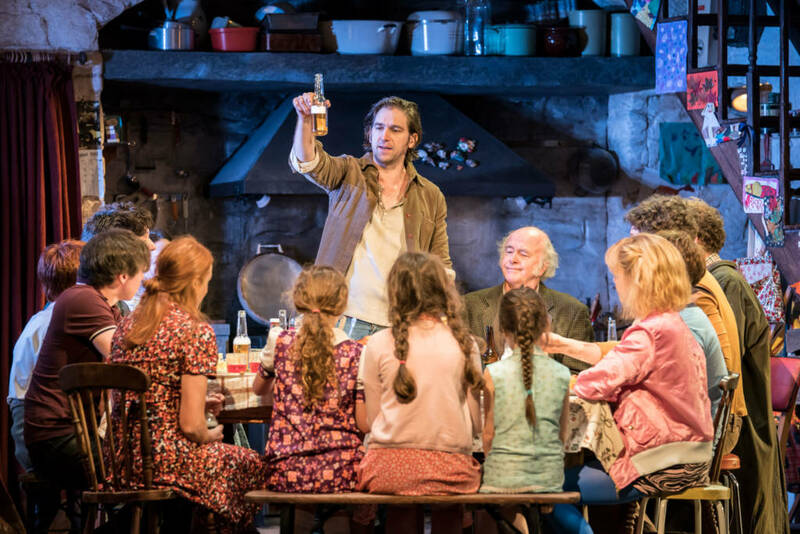 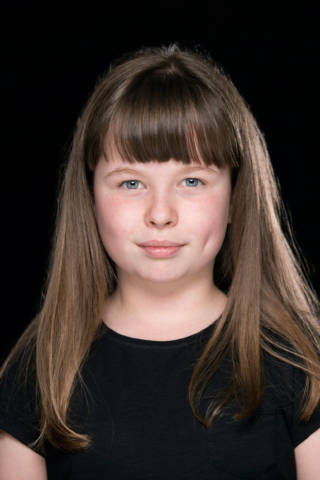 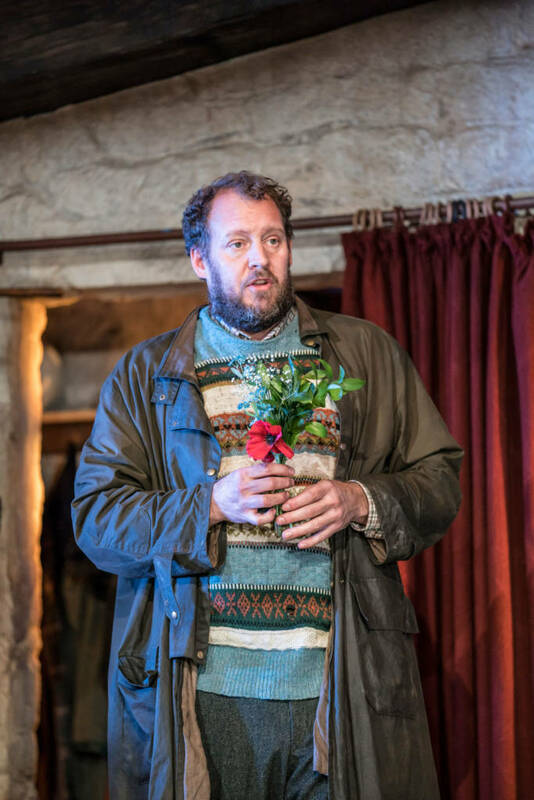 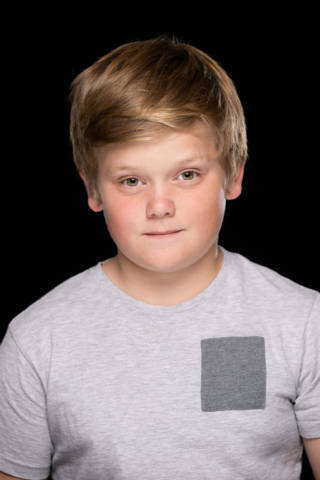 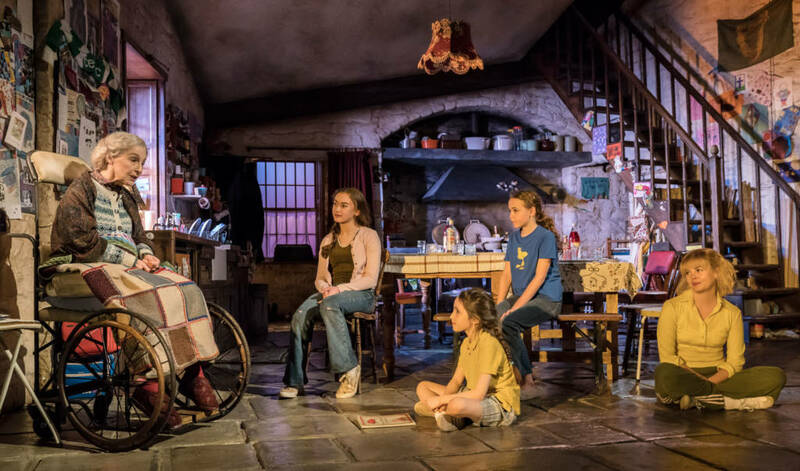 Please note that West End performances of The Ferryman take place at the Gielgud Theatre. 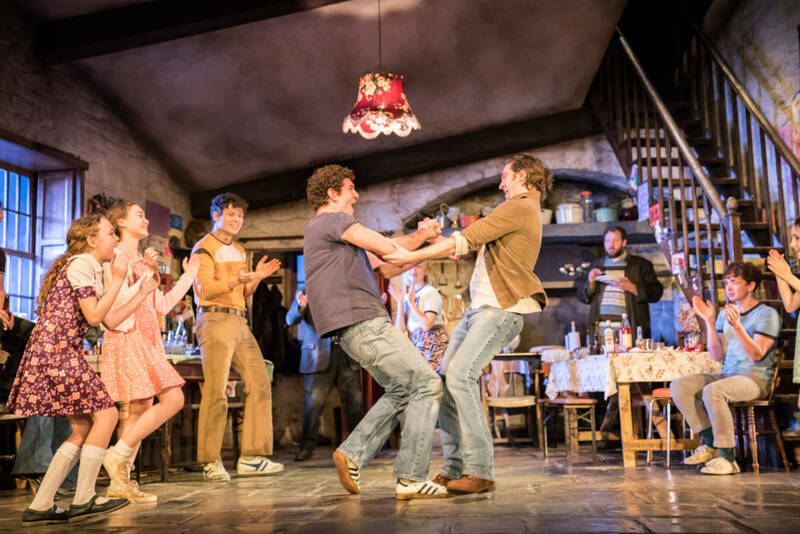 Evening shows begin at 7pm, matinees at 1:30pm. 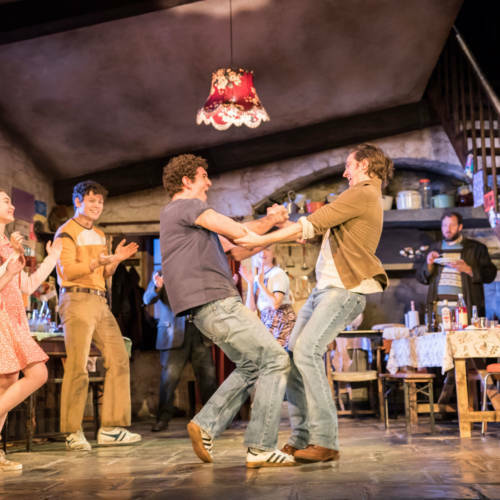 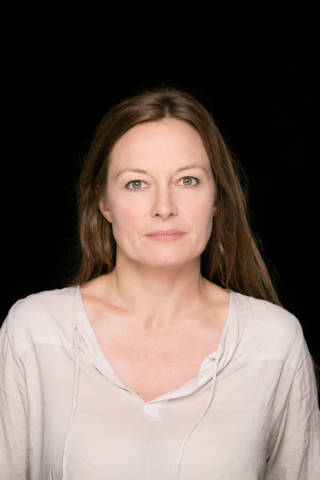 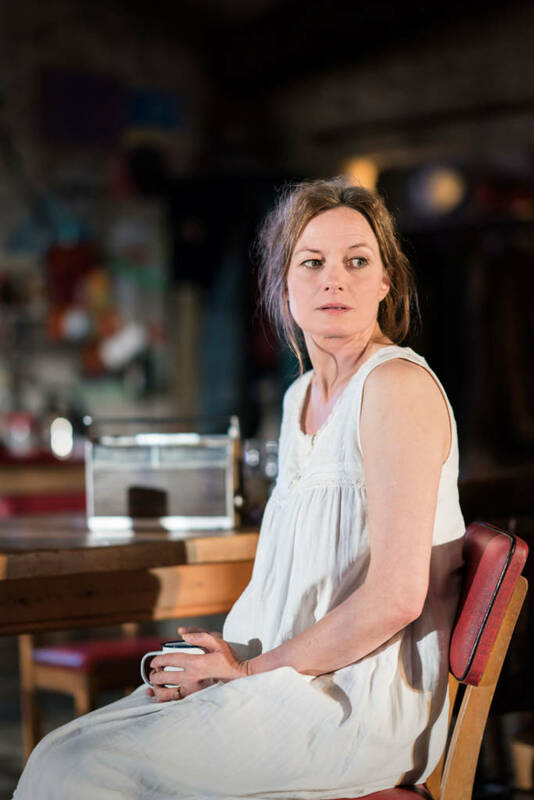 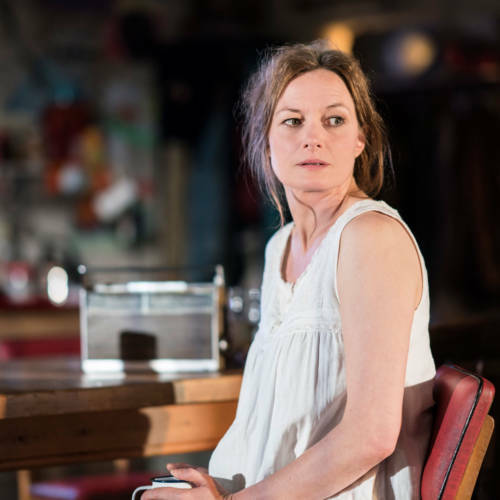 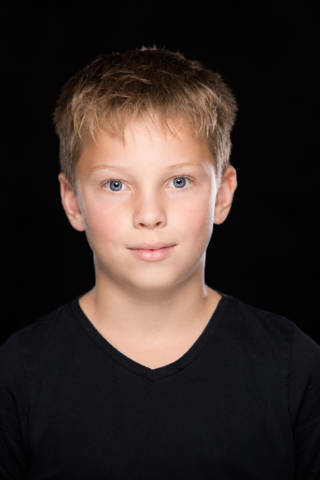 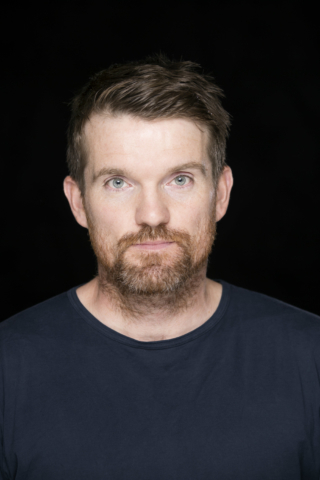 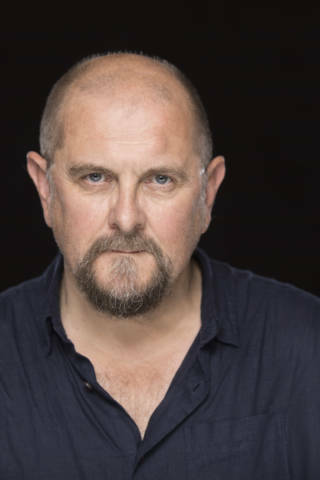 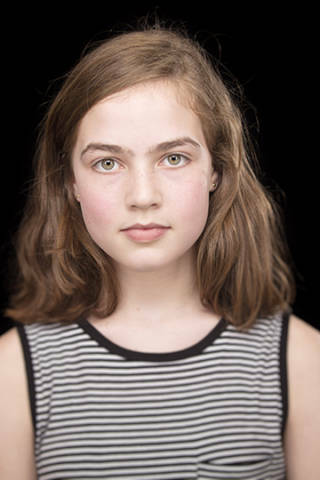 Jez Butterworth‘s previous work at the Royal Court includes The River and the multi-award winning Jerusalem. 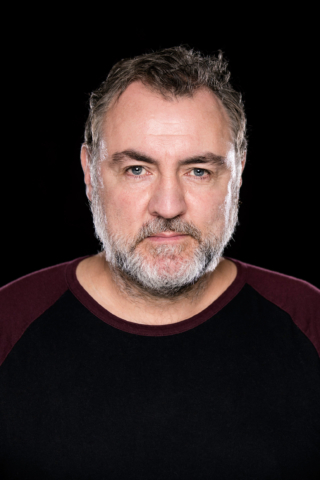 Director Sam Mendes makes his Royal Court debut.